An organization is only as strong as the people involved in it. As a member of Texas ASCD we encourage you to express yourself on important issues and get involved by voting, nominating, running for an office and or participating in committees. 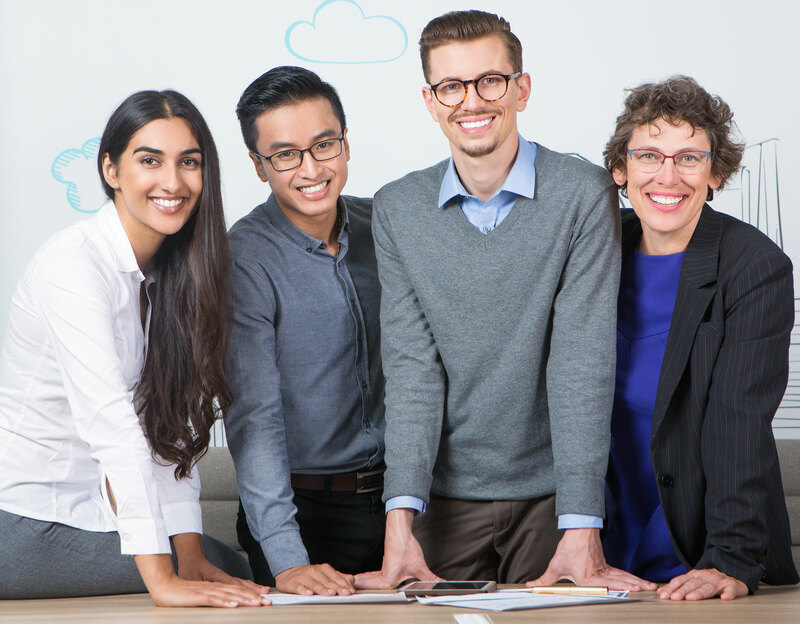 Texas ASCD members receive valuable discounts on conferences and professional learning, a variety of retail discounts, access to our exclusive publications, and a voice in our legislative agenda. Texas ASCD advocates for policies and practices that positively impact teaching, learning, and leadership. 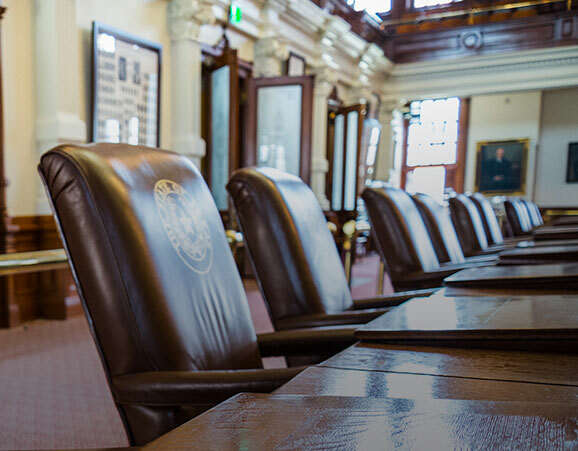 As a member, your voice will be heard by Texas state legislators as our Influence Committee influences policy makers at national, state, and local levels. The Board of Directors and members of Texas ASCD take an active role in influencing policies and practices through the lens of the Texas Whole Child Approach, most noticeably at our Legislative Day, an opportunity to meet face to face with state representatives. 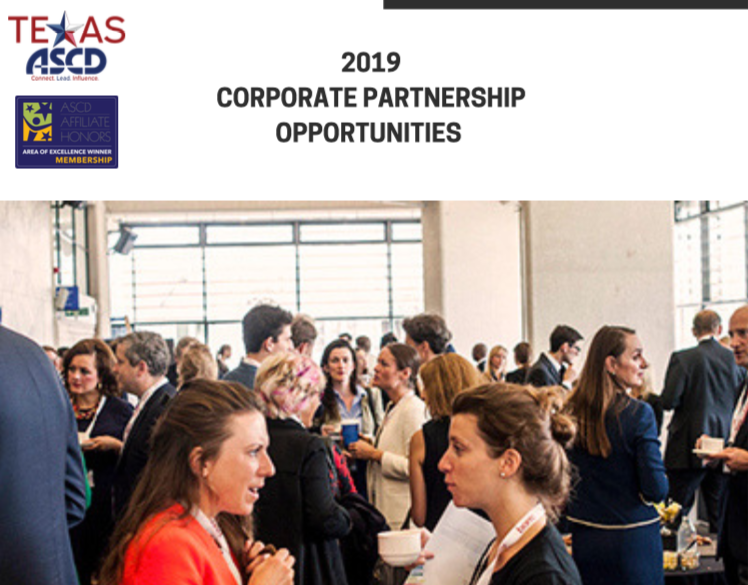 Texas ASCD looks to partner with corporations who realize its vision and wish to align themselves with an organization committed to meeting the needs of the educators and, ultimately, the children of Texas. Texas ASCD strongly encourages you to become a Texas ASCD regional affiliate member in your local area. As you are well aware, education issues vary throughout the state. Each Texas ASCD affiliate is equipped to address issues pertinent to their local area.